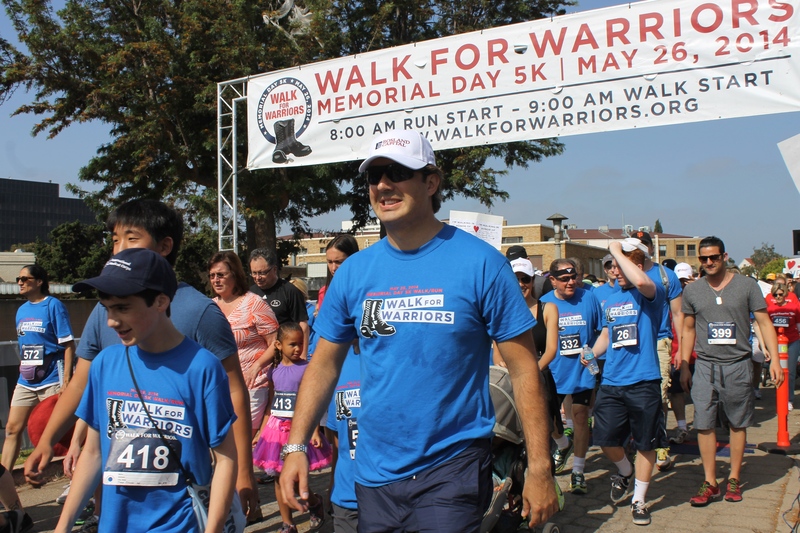 Team Rosland Capital will aim to repeat as the top fundraiser at this year’s Walk for Warriors Memorial Day 5k in support of New Directions for Veterans. New Directions provides services to thousands of veterans in the Los Angeles area. Led by CEO Marin Aleksov, Rosland raised over $10,000 last year. Visit Westside Today for more on Rosland Capital’s participation and details on the event. Images from the great HomeWalk event from the United Way LA. 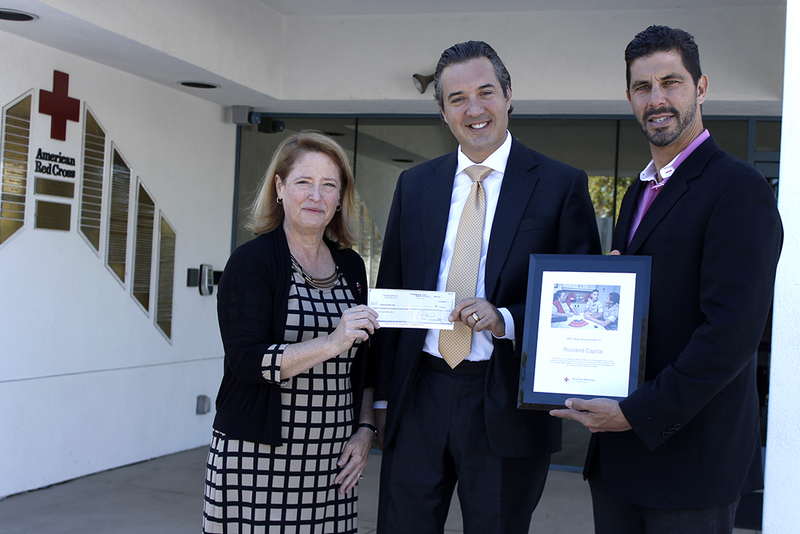 Rosland Capital CEO Marin Aleksov presented a check to the Red Cross LA as the two organizations have worked together in selling a custom coin with a portion of proceeds going to the Red Cross. Marin Aleksov presents a check to Red Cross LA CEO Julie Thomas. Rosland Capital will participate in the United Way Homewalk on November 15th. Every dollar donated or raised will be matched in an effort to end homelessness. 40,000 people are homeless in Los Angeles County, including thousands of women, children and military veterans who sleep on the streets each night. Opening Program Begins: 8:15 a.m.
5K Run/Walk Begins: 9:00 a.m.
Join or support the Rosland Capital Team.